Alissa's Flowers, Fashion & Interiors has been proudly serving Independence since 1974. We are family owned and operated and committed to offering only the finest floral arrangements and gifts, backed by service that is friendly and prompt. Because all of our customers are important, our professional staff is dedicated to making your experience a pleasant one. That is why we always go the extra mile to make your floral gift perfect. 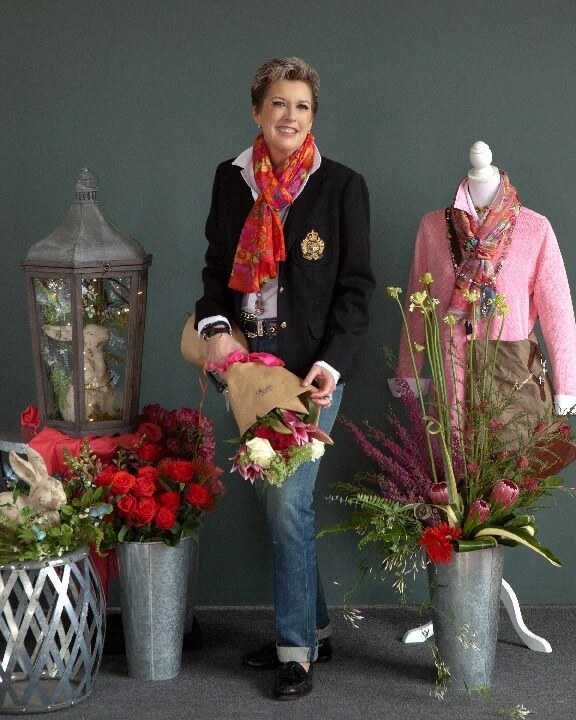 Click image to see inside Alissa's Flowers, Fashion & Interiors! Our commitment to you is 100% satisfaction on all your floral and gift purchases. If you are not completely satisfied, let us know by calling (816) 254-7727. Nestled in a cozy strip mall at 19321 E US Highway 40 Ste H is a second generation flower shop. Eliene Blundell, daughter of Alissa Glaser bought the shop from her mother in 1997. Alissa Glaser started the flower shop in 1975 at it's original location on Truman Road. Eliene had a vision for the flower shop and moved the flower shop to it's present location. 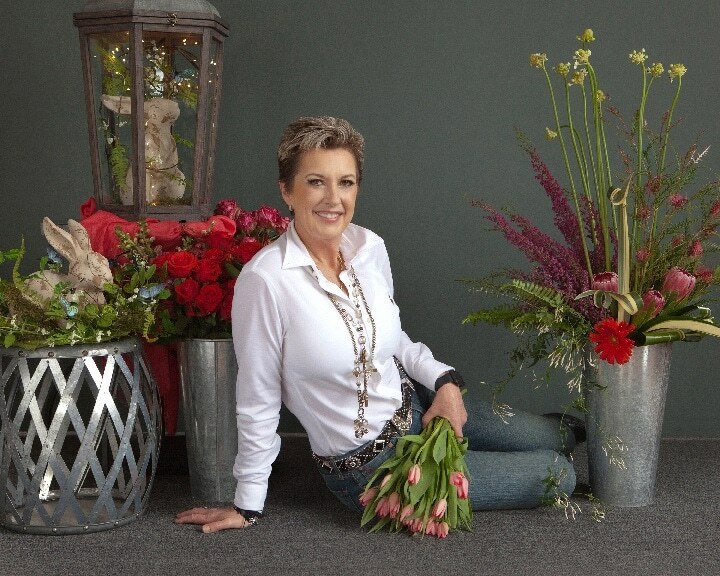 In an era where a lot of family owned shops have fallen by the wayside, Alissa's Flowers and Interiors continues to thrive. Eliene, speaking to the Lees Summit Chamber of Commerce said; "Business is my life; my theme for life is gratitude and giving back. In this season of political upheaval, not just nationally, but globally it's the time to get back to basics with family, and community. I am grateful for everything in my life. I am thankful to my community for my success." Drop off your donations of personal care items for Hillcrest Ministries at our shop anytime during shop hours to receive your $10.00 gift certificate. We are committed to make a difference all year round for this ministry. Drop off your donations of pet food and care items to go to Wayside Waifs anytime during shop hours to receive a $10.00 gift certificate. If you have any questions or need more information, please contact us directly at (816)254-7727. We're always here to serve you and make your flower-sending experience a pleasure.